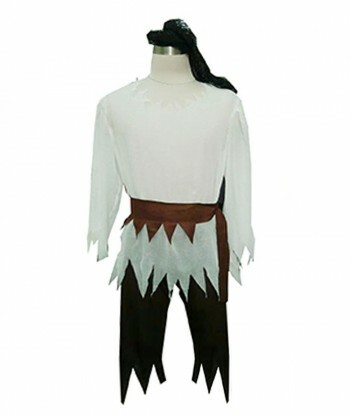 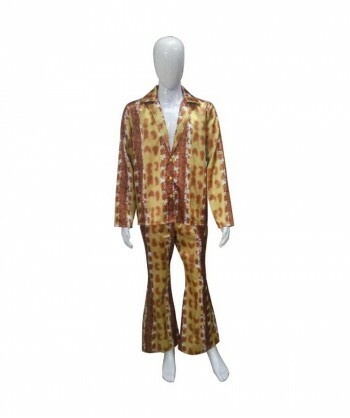 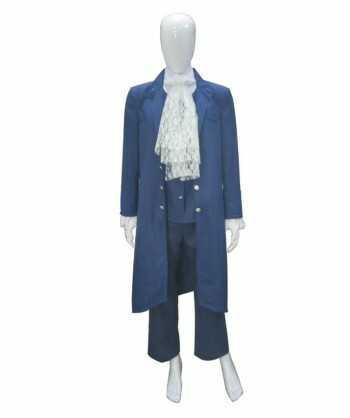 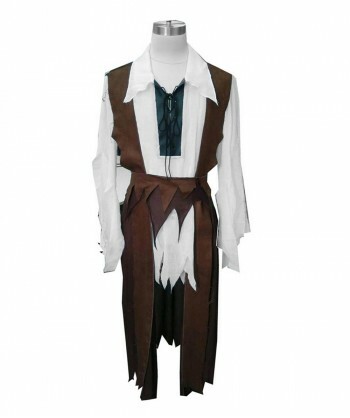 Items included: - Coat w/attached Vest - Cravat - Shirt - Pants .. 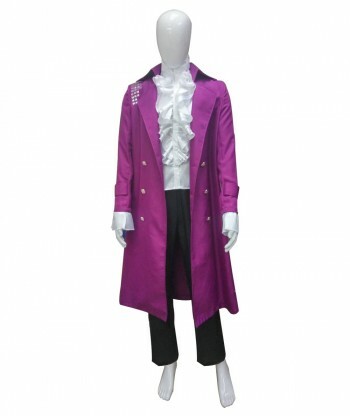 Items Included: -Overcoat -Shirt -Pants .. 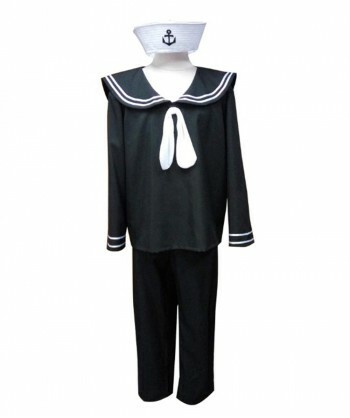 Items included: - Hat - Shirt - Pants .. 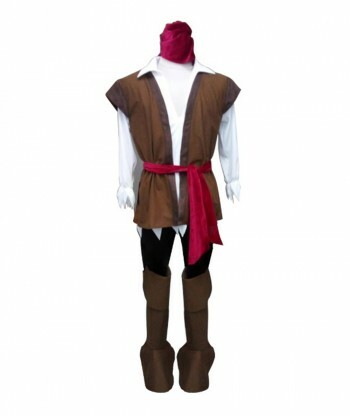 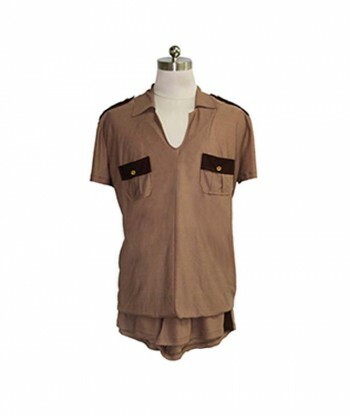 Items Included: - Shirt w/attached vest ..
Items-Included: -Shirt -Shorts -Head Scarf -Waist Sash .. 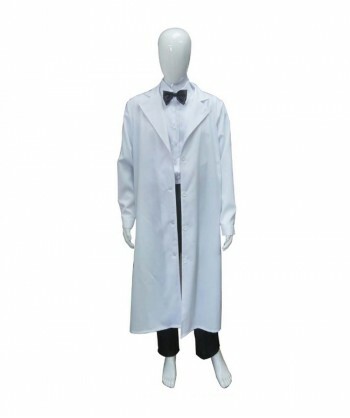 Items included: - Head Scarf - Shirt - Vest - Waist Sash - Pants - Boot Tops ..
Items-Included: -White Lab Coat with attached shirt -Pants -Bow Tie ..